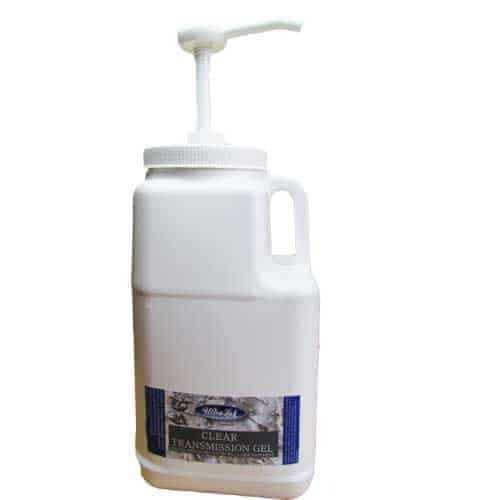 For busy clinics, having a refill on hand is really important. 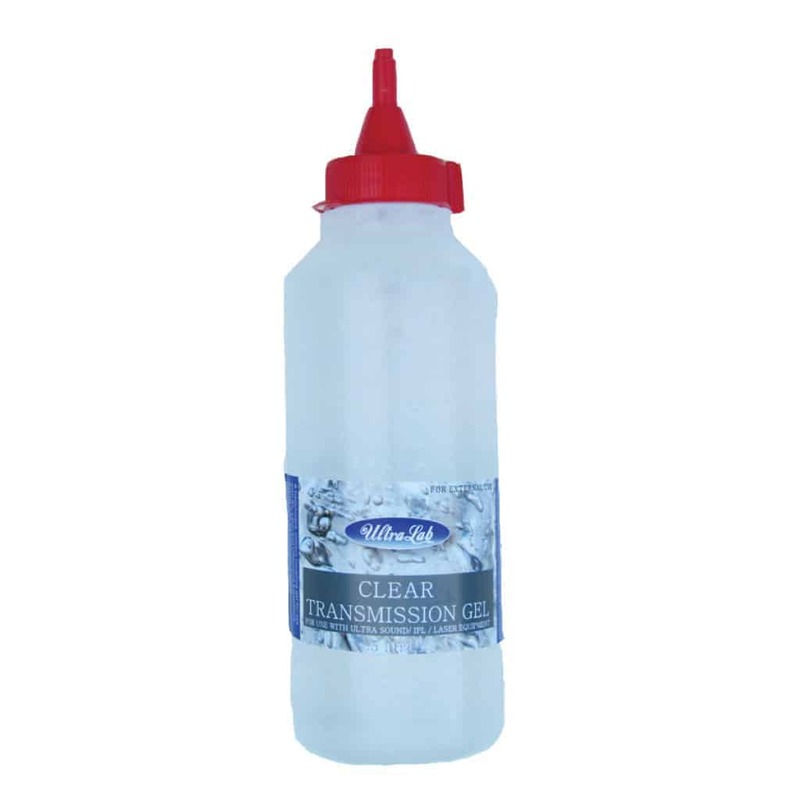 When your pump top is running low, you can either top it up or shift the top across to the refill pack & you’re ready to roll again! Each pump dispenses 30ml of clear conductive gel formulated specifically for IPL and RF treatments in Beauty Clinics and Laser Clinics, but also suitable for all other Ultrasound treatments, Osteopathy, Midwifery, Medical and Veterinary Clinics. 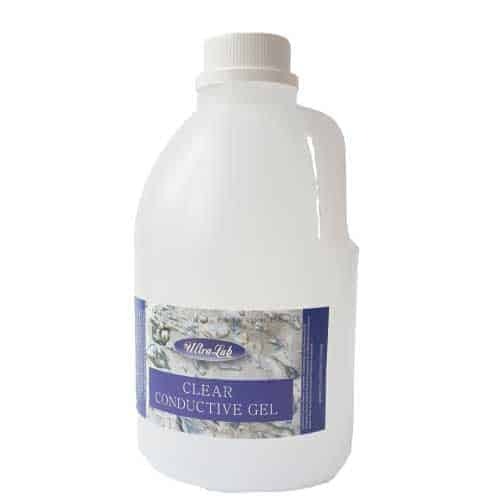 Gel is made in New Zealand to high professional standards including stability and multiple microbial checks. 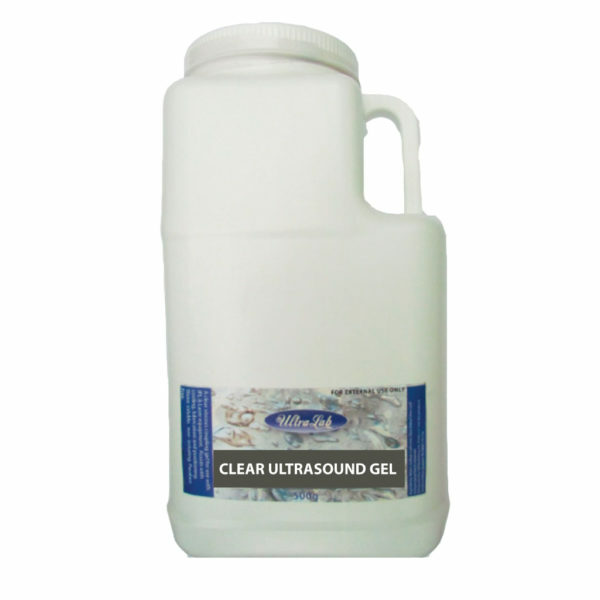 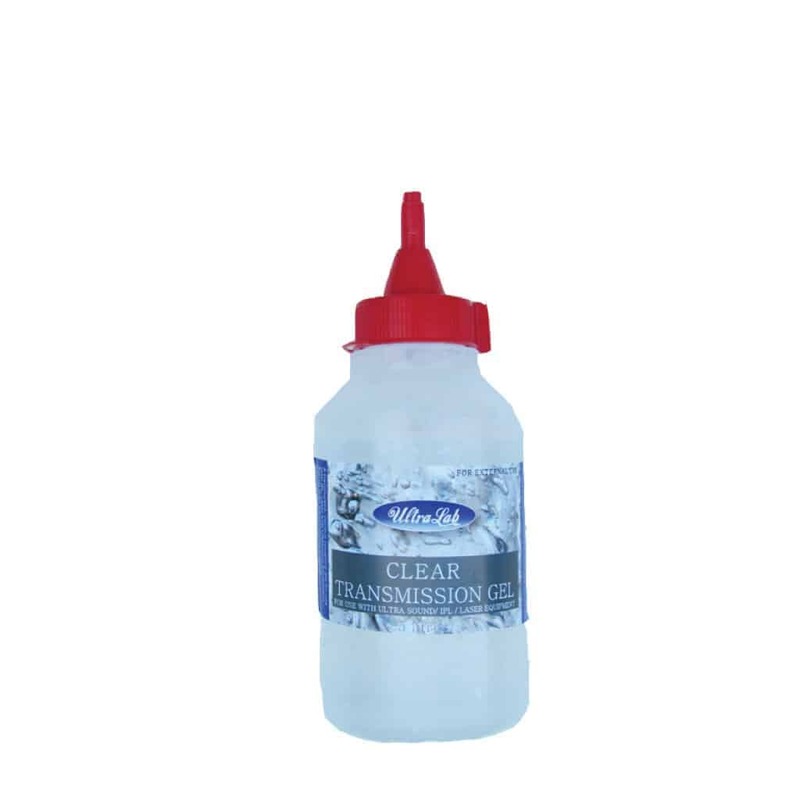 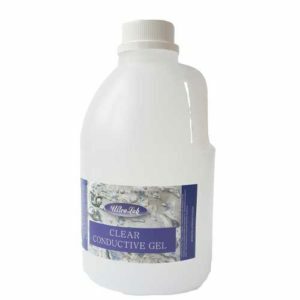 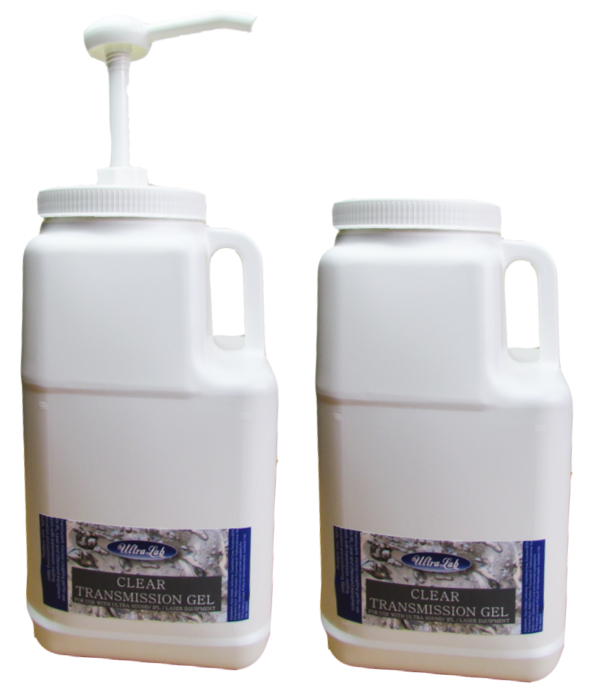 Clear Ultrasound Gel for IPL and laser treatments 5 Litre Pump Top. Economy Buying for busy salons with 5L value & convenient pump top dispensing.